I was referred to Rentslam.com through a friend, and am extremely happy with the outcome! 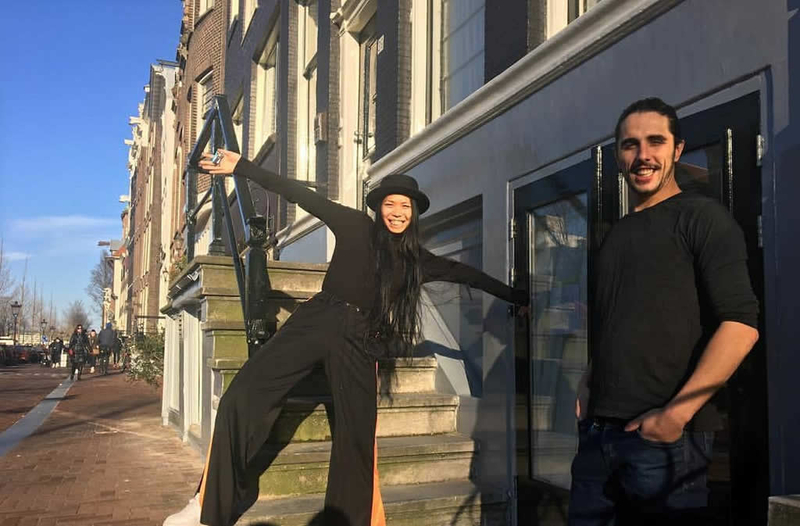 In Amsterdam’s competitive housing market, not only were we able to get multiple viewings to stunning apartments but managed to find the perfect home! You still have to apply on time, but Rentslam helped us filter through all the noise. Sometimes you also get direct offers from landlords which is nice and the team is extremely hands-on and ready to cater to you when you are in need of help! I highly recommend!